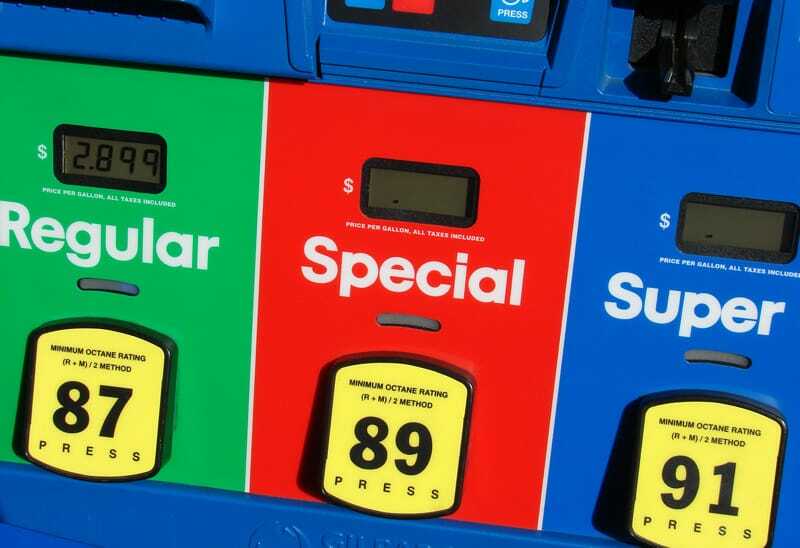 You’ve probably seen different octane levels in your choices for gasoline - your gas station probably brands them as “regular,” “plus,” and “premium.” The difference in these is the octane rating, which describes the fuel’s ability to be compressed without detonating. A fuel type with a higher octane level can be compressed further without detonating. What this means for your car, is that the fuel is much more resistance to engine knocking. That is to say, there is less propensity for the fuel to knock inside the engine. But what does that mean for your car? Some cars need high-octane gasoline to function. Specifically, this is the case in high-performance cars, who require a higher octane number to function, as their engine more vigorously compresses the gasoline. However, if your car doesn’t expressly need higher octane fuel, there are limited benefits to using it over regular unleaded gasoline. There may be benefits in fuel economy associated with higher octane fuel. Higher octane fuel results in more efficient combustion within your engine chamber, which can lead to some mileage gains. However, this does not justify the increased price on premium fuel, which can cost you over $100 a year more if you fill up regularly. The FTC, in fact, states that there are no advantages to using high octane fuel over regular unleaded gasoline unless your engine expressly requires its use. In fact, for most cars, lower octane fuel poses no problem, as your car’s ignition system monitors engine knocking and reduced compression to avoid the problem. In the end, your car’s fuel choice is just that - a choice. But unless your car expressly requires high-octane fuel, there are little to no benefits associated with its use. If you ever need any advice with regards to what type of fuel your car needs or just have any general car questions, feel free to send us a message with our instant live chat! Let’s face it - you might love summer weather, but you don’t want it to feel like the sun is inside your car. But a hot car that just won’t seem to cool down might be a bigger of a problem than you think. 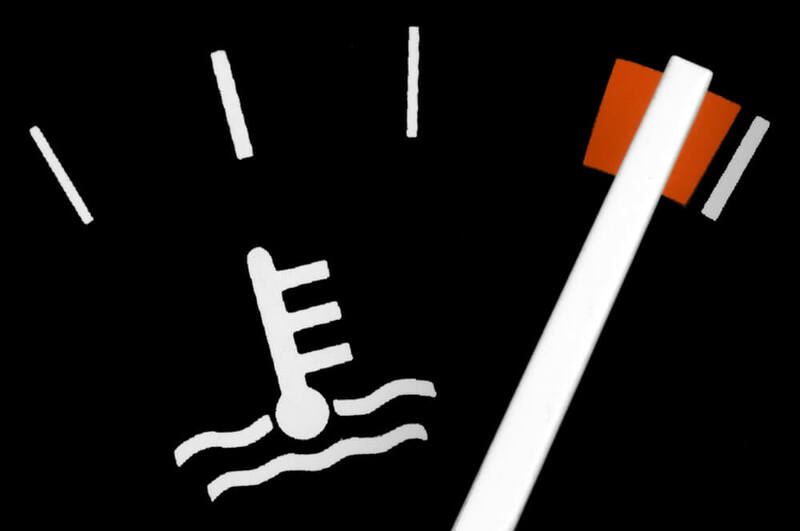 Your car relies on being at the right temperature. When your engine is making your car move above specific speeds, its efficiency can drop sharply. For speeds above 90 km/h, your engine utilizes significantly more gas than it does at or below this limit.